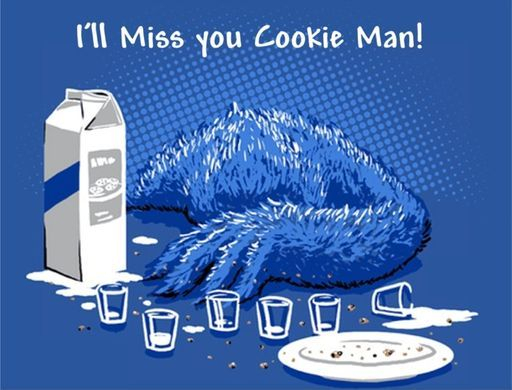 To our Beloved Cookie Man! 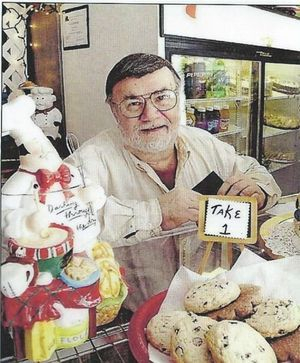 Late Wednesday night, Septeber 15, 2010, Lou Biancardi, aka "The Cookie Man" passed away unexpected at the age of 69. He has left an enourmous hole in our hearts and our bellies and even more enourmous shoes to fill. 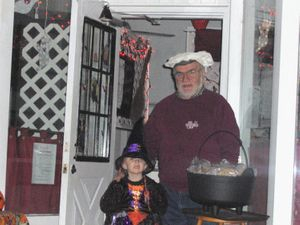 It was his dream to have a bake shoppe and he worked so hard to build the Magic Cookie Company. We can only hope that we will not let him down and make him proud. Please keep us in your thoughts and prayers as we continue this road without him. And always remember "What cookie would you like today?" 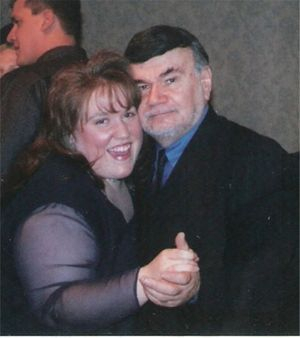 Love you dad, grandpa, and Papa Bear, now Always and Forever.